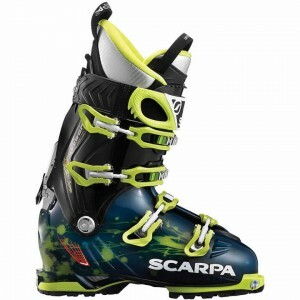 Scarpa's ski boots are conceived, designed and built based on a passion for skiing in all its forms. 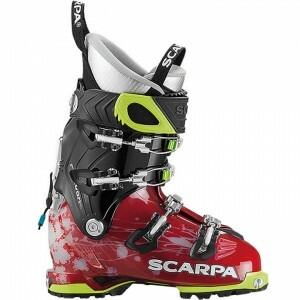 With performance, fit and function as guiding principles, Scarpa makes some of the best, most-versatile ski boots in the world. 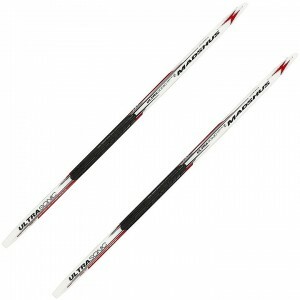 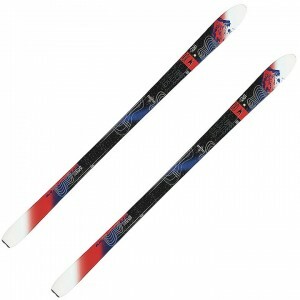 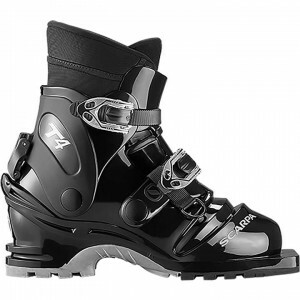 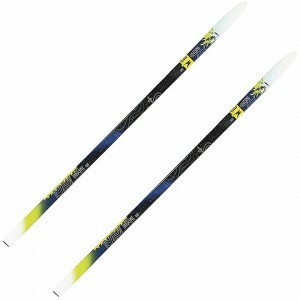 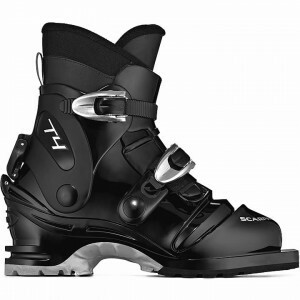 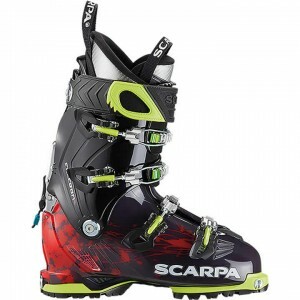 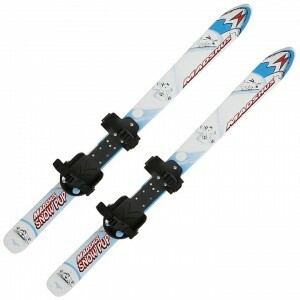 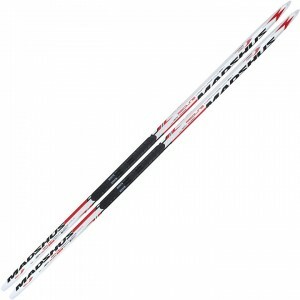 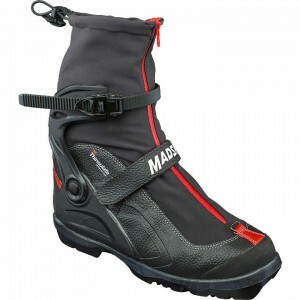 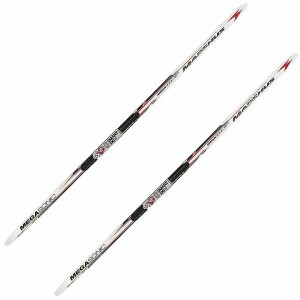 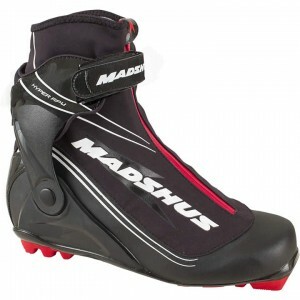 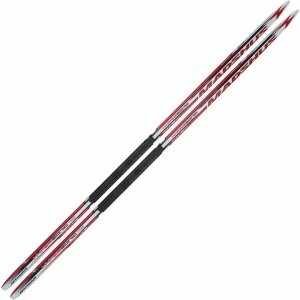 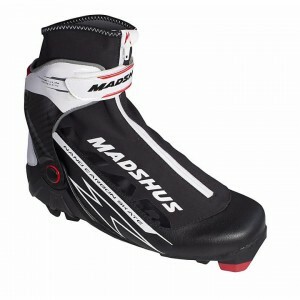 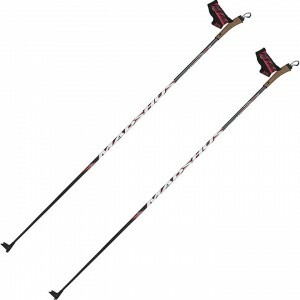 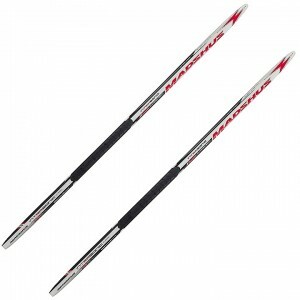 Skirack offers a wide variety of Scarpa ski boots, including: backcountry touring, downhill skiing, and alpine touring.